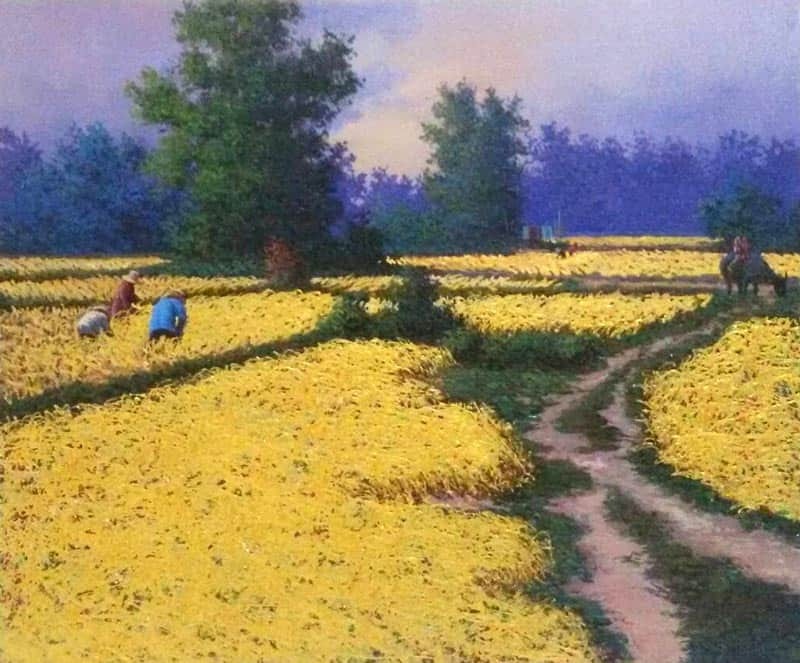 Thai farmer painting collection by Thai artist, Anurak. Online Thai art for sale. original art for sale. Painting to sale.